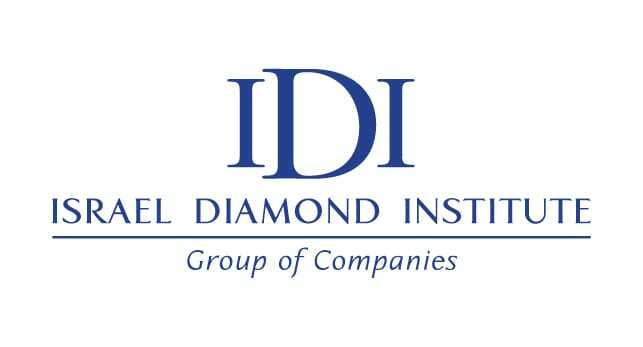 The Israel Diamond Institute (IDI) is a non-profit, public interest company acting to promote and advance the diamond industry in Israel, and help Israeli diamantaires execute tasks and projects that a single company cannot usually manage by its own. The objective of the IDI is to strengthen Israel’s diamond hub and to position Israel as a leading world diamond center. The Israel Diamond Institute operates via a board of directors, which represents all bodies involved in the diamond trade: the government, the Israel Diamond Manufacturers Association, the Israel Diamond Exchange, the Histadrut Labor Union and various banks operating in the industry. The IDI is active in various fields, including the promotion of exports, marketing and PR, and security consulting. It also operates a portal dedicated to the industry, a trading website and an information center. All of IDI’s activities are directed by the Steering Committee. The committee is made up of representatives of all the bodies in the board of directors, as well as representatives of the Audit Committee. The work of the Audit Committee is in turn supervised by an external auditor. The Israel Diamond Institute has several subsidiaries: The Technological Institute, the Harry Oppenheimer Diamond Museum, and liaison offices in Hong Kong. The IDI is funded through the taxes paid on polished diamond imports, which are collected by the Diamond Comptroller’s Office, then directed to the IDI by the Ministry of Economy and Industry and the Ministry of Finance.